Where do you play most often? What is something that you would like to see improved upon at Mallard in 2015? Please,feel free to leave any comments here for us. All suggestions/opinions are welcome! Thank you for participating in our questionnaire. 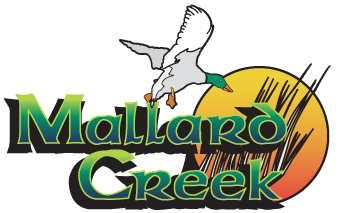 The information that you have provided is meant to make your experience at Mallard Creek Golf Club a continually enjoyable experience. Please include your email address below to receive updated information about our facility.